Suitable for any event and any occasion. 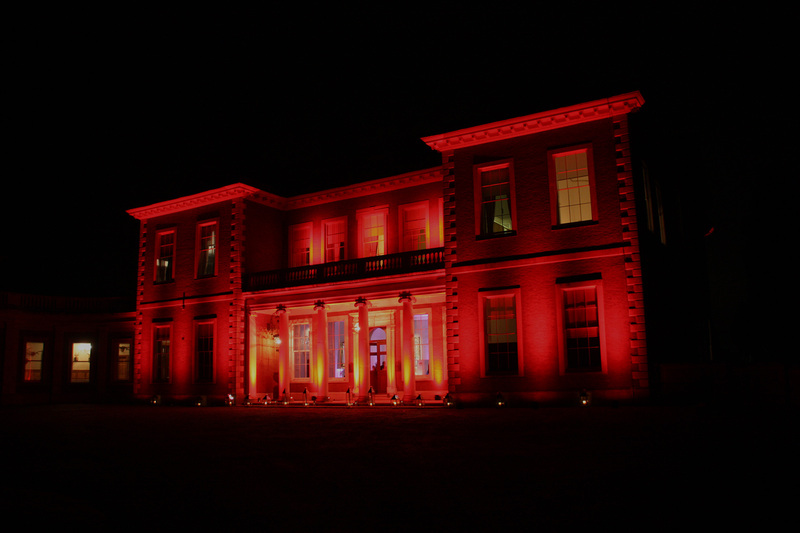 Whether you are looking to add ambience to a momentous event or light up a stately home, CORE Lighting has the right wireless LED battery powered spotlight, floodlight or uplighter for you. Bright, colourful and robust, CORE Lighting products are innovative in design and rugged in construction. Fully weatherproof and battery powered, CORE Lighting’s comprehensive range of wireless LED lighting products includes battery powered flood lights, magnetic spotlights, portable led flood lights, spotlights for events and battery uplighters. Featuring lightweight but powerful rechargeable lithium ion battery technology, they are are quick and easy to set up suitable for professional, continual usage. Comprehensive range of LED lighting products: floodlighting, utility lighting, mood lighting, uplighting, pinspotting, room lighting, architectural lighting, artistic & lighting effects, corporate & exhibition lighting, outdoor & tree lighting. We also supply mains power LED lighting solutions. LED lighting for any venue on any occasion: airfields, awnings, canopies, corporate venues, equestrian, events, exhibition stands, factories, farming, film, glamping, hotels, infrastructure, maintenance, marquees, property, restaurants, sports training, theatres, TV, utilities & yachting. Lighting up prestigious venues across the globe such as The Tower of London, SS Great Britain and The Imperial War Museum. We pride ourselves on delivering wireless LED lighting to meet your specific requirements. Talk to us about your unique lighting needs.